In theaters: March 1, 2013. So the Devil is like gravity? 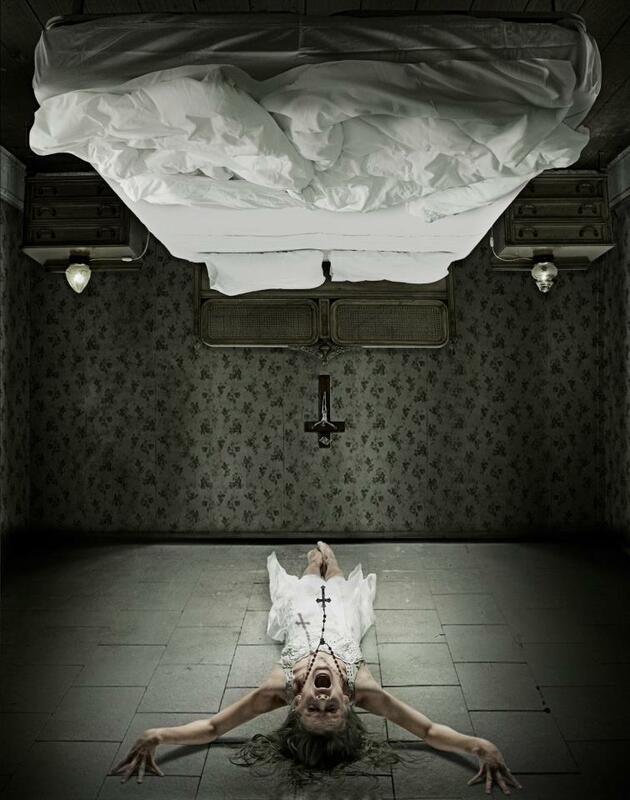 The film is directed by Ed Gass-Donnelly and produced by Eli Roth. In theaters: March 1, 2013. 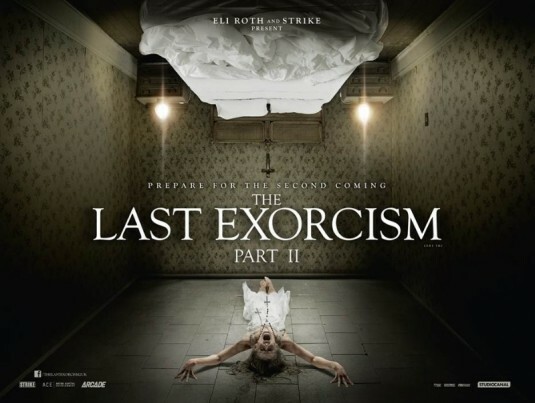 The Last Exorcism 2 – Prepare for the Second Coming! The First Coming may refer to Jesus Christ but that Second Coming isn’t about Jesus, it’s about the Antichrist, the Devil incarnate! May God save us all! 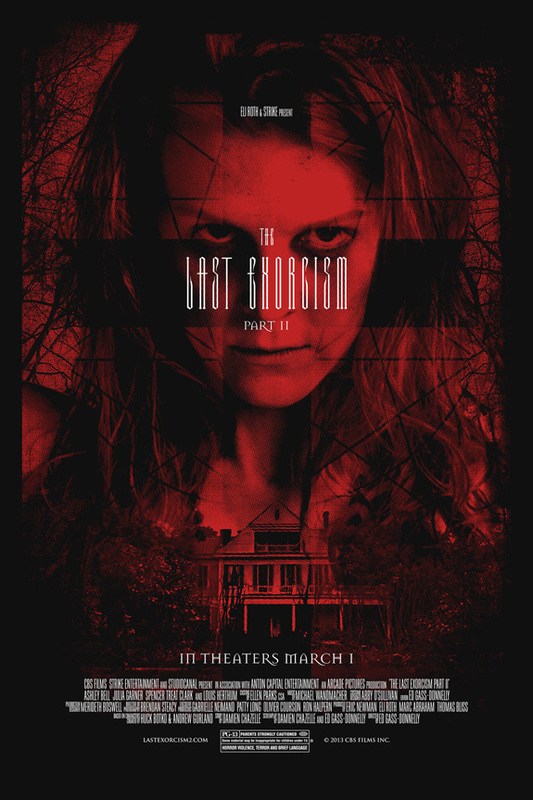 Poster and TV Spot of The Last Exorcism 2 – God asks, the Devil commands! There is no faith without fear! The devil must be a poor soul desperate to find a girlfriend… He should learn how to seduce women rather than harassing them! 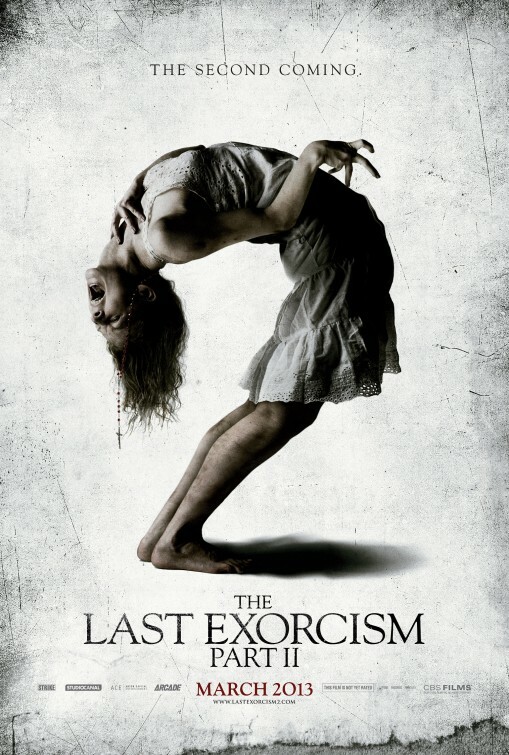 THE LAST EXORCISM PART II opens in theaters on March 1st, 2013! Poor girl! Why does that evil force keep tormenting her? 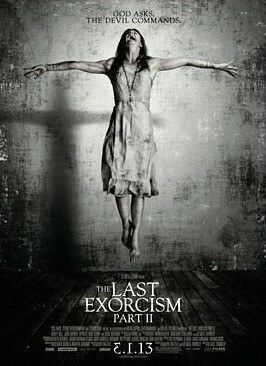 The release date of The Last Exorcism 2 is set for March 1, 2013.